LadyLucks casino was launched as a mobile operator and was considered the first UK mobile casino. It was founded in 2004 and quickly became a favorite destination of UK gamblers since it offered smooth and rewarding gaming experience. The gaming site initially was owned by Probability, but then was acquired by International Game Technology (IGT). Just a few months ago the operator has changed the owner again. This time it was acquired by ALEA Group, the company that provides online casino platform and owns SlotsMillion.com brand. This is a Spanish based company and the acquisition of LadyLucks helped enter UK market. It took some time to relaunch the casino after it was purchased by ALEA in September 2017. New owners made sure LadyLucks became better than before and more attractive. Players can now enjoy better games choice and more promotions. One of the most significant changes is that the casino now can be accessed on desktop devices as well. LadyLucks is a simple gaming site with a limited number of high quality games which can be loaded on both portable devices and PCs. 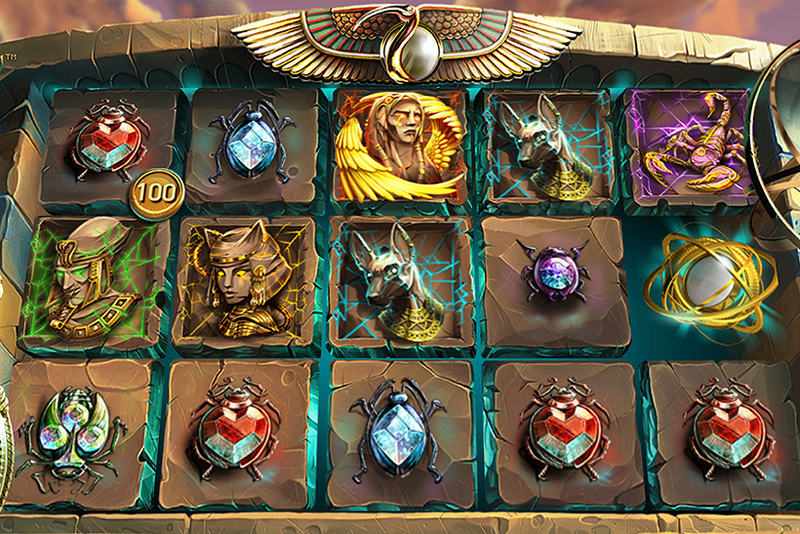 Players can even access variety of jackpot games. This is a trusted and reliable gaming site that is licensed and regulated by UKGC. You can always be sure that your funds are safe at LadyLucks. Even in case of casino insolvency you’ll be able to get your money back because the operator holds customer funds in a separate account. Every new player has the opportunity to receive £10 no deposit bonus. Players just need to register with the casino. Claiming this bonus is a perfect way of testing LadyLucks services without spending your own money. Moreover, you get a chance of earning some real cash. £10 are credited to bonus account, but once 50x wagering is complete, the money turn into withdrawable cash. To clear this bonus, players are allowed 7 days. Maximum of £50 can be converted and cashed out. LadyLucks members’ first deposits are rewarded with the double up bonus. Bonus amount can’t exceed £200 regardless of how big deposit is. Note that those players who top up their gaming accounts using Skrill and Neteller aren’t eligible for the promo. The same 50x wagering is applied. The bonus must be cleared within 7 days, which is quite short period. 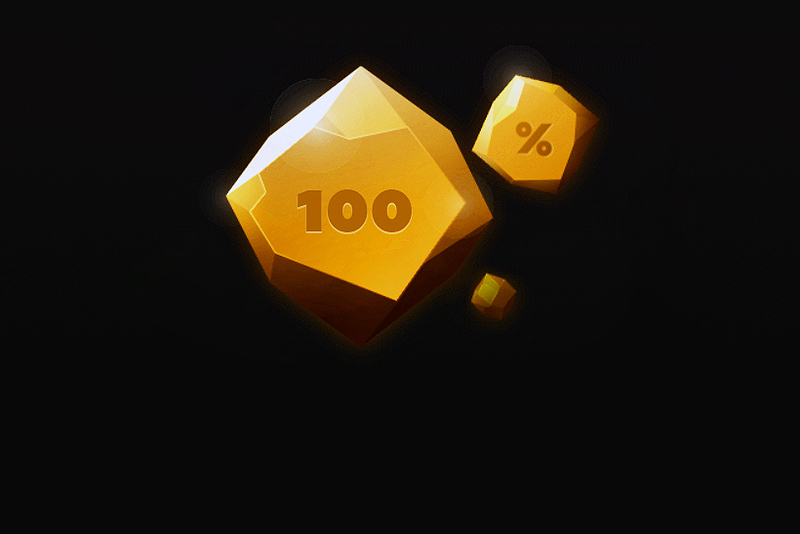 Most of the gaming operators allow at least 30 days to clear 100% match bonuses. When wagering both of the above mentioned bonuses, players can’t bet more than £5 per spin/round. Jackpot and table games can’t be played with bonus credits. Live dealer games also can’t be played using bonus chips, but as of now, the casino doesn’t provide this type of games. In addition to 100% match bonus, first depositors earn 100 cash spins on Starburst and Gonzo’s Quest. Players will receive 50 spins on day 1 and the rest of the spins on day 2. Deposits must be £20 or higher for players to benefit from this offer. After receiving free spins, LadyLucks customers have 7 days to wager 50 bonus volumes. Once you’ve collected all of their promos offered to new casino members, you won’t feel abandoned. The operator takes a good care of existing customers as well. Players receive packages of free spins throughout the week. All they need to do is deposit at least £25 on Monday, Wednesday or Friday to release by 25 cash spins each time. Usually extra spins can be used to play a single slot machine, but in case of LadyLucks, there’ll be a selection of 2-4 slot titles. On Mondays and Wednesdays players need to upload money between 18:00 and 20:00 GMT. Friday deposits should be made between 19:00 and 23:00. Every Sunday there’s another opportunity to boost the bankroll at LadyLucks casino. This time players can have their deposits doubled. Maximum bonus amount is £100. The promo is active all day long on Sunday, but can be claimed only once a day. There aren’t a lot of games available on this gaming site. Players will find just a bit over 100 creations. ALEA had over one thousand games supplied by over 35 developers to choose from. But they opted for a small collection of finest and most exciting games. 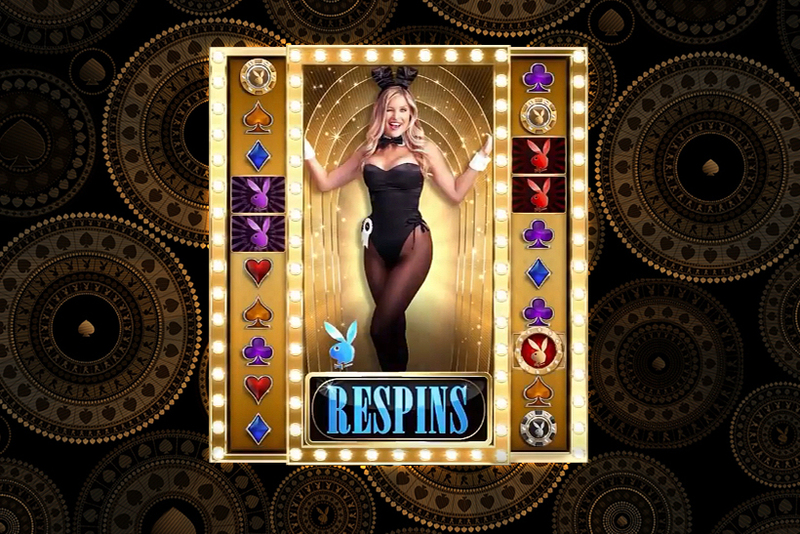 As of now, players can access 113 video slots and 19 table games. There are some of the latest slot hits and 15 progressive jackpots are among them. LadyLucks presents some of the greatest jackpot networks, such as Mega Moolah and Mega Fortune. But majority of other progressive games, excluding Divine Fortune, aren’t that famous. They are: Siberian Storm, Cleopatra, Wolf Run, etc. Those who love table games won’t be disappointed either. LadyLucks casino offers wide range of roulette variations, several types of blackjack games and a range of other, less popular creations. All game outcomes are absolutely random. You can trust this casino because it has built excellent reputation among players and industry experts. Software is supplied by recognized developers and is always tested for fairness. + 100 free spins. Minimum deposit of £20 required. Wager: 50x. Maximum deposit for bonus match is £200. 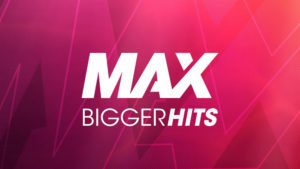 The maximum spin with bonus cash is £5. #Didyouknow the Monte Carlo Casino has been used in three James Bond films? Shaken not stirred, please! #Didyouknow: the biggest ever pay out in Las Vegas was $39,710,826.36!